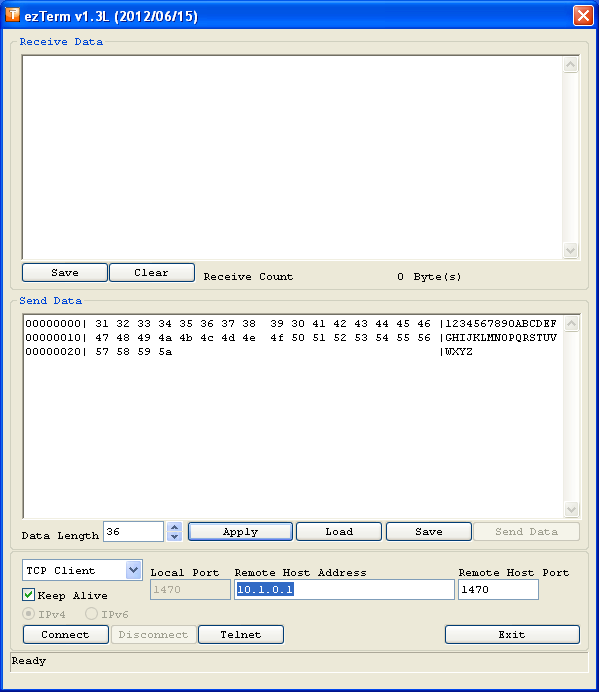 ezTerm is a software for testing TCP/IP communication with ezTCP. The followings are what ezTerm does. ezTerm has features like the below.